We cordially invite fellow teachers & parents as well as tutors, education gurus and knowledgeble bloggers in related fields to register as Education Contributors to post professional articles via Private Tutor Education™. As an Education Contributor, your articles are published to our Private Tutor Education™ archives where they can be read by thousands of Members, Guests, Friends, Sponsors, Volunteers & Contributors participating via our website. Your articles are also shared through our social media networks on sites like Facebook, Twitter and LinkedIn where they can reach an even broader audience. As an Education Contributor, you have a Contributor Profile that features an archive of your articles where visitors can explore and benefit from your perspectives and expertise. Your Contributor Profile also has your bio, links to your website, blog and social media profiles to drive traffic to wherever you choose. As an Education Contributor, your articles are exposed to a larger audeince which provides you with greater opportunities to engage your readers. As an Education Contributor, you are Enlightening Lifelong Learners & Teachers™. 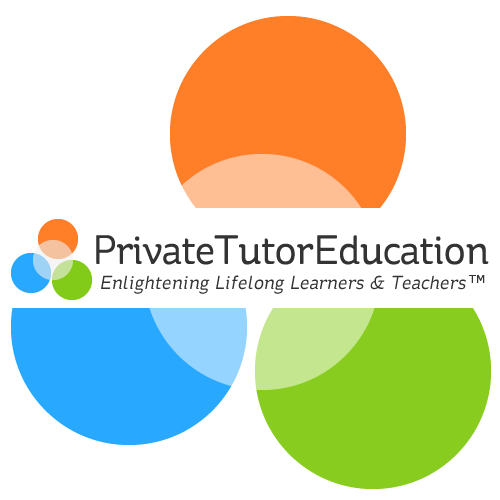 Visit Private Tutor Education™ to register as an Education Contributor... Thank you!